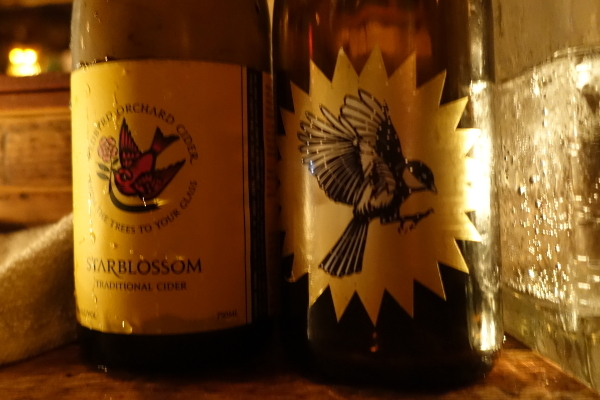 Two Belly will be hosting an exhibition of bottle art throughout the Cider Salon week, with a private view on the opening night. Their walls will be covered with framed label designs from the world of cider and there will be tastings of some of the products on display, accompanied by cheese from Dom and Lara's fabulous selection. Makers and designers will be in the house.